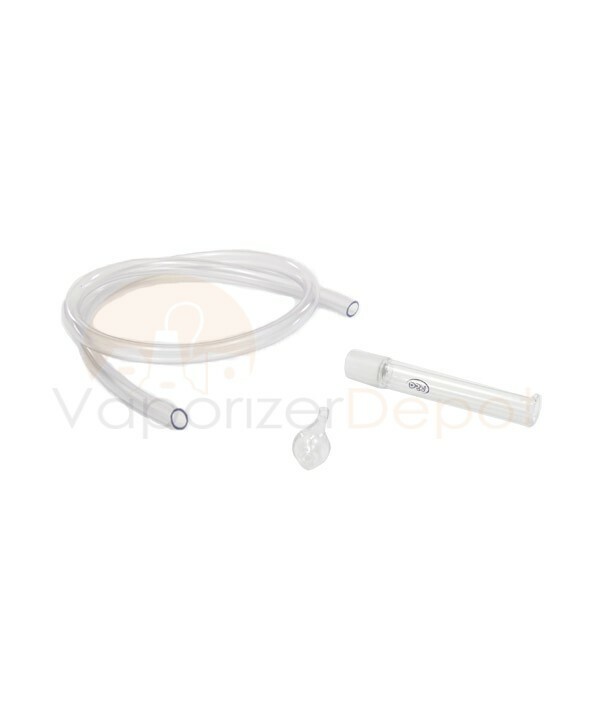 Need a replacement whip for your Da Buddha Vaporizer? You've come to the right place. This wand is made from top quality borosilicate glass and the whip is 3 feet of food grade tubing. Compatible with any Ground Glass Da Buddha Vaporizer.